There Will Be A New Firesale Next Time . . . Meanwhile, Here's A Bonus Copy Paste Graphics Package You Can Get! 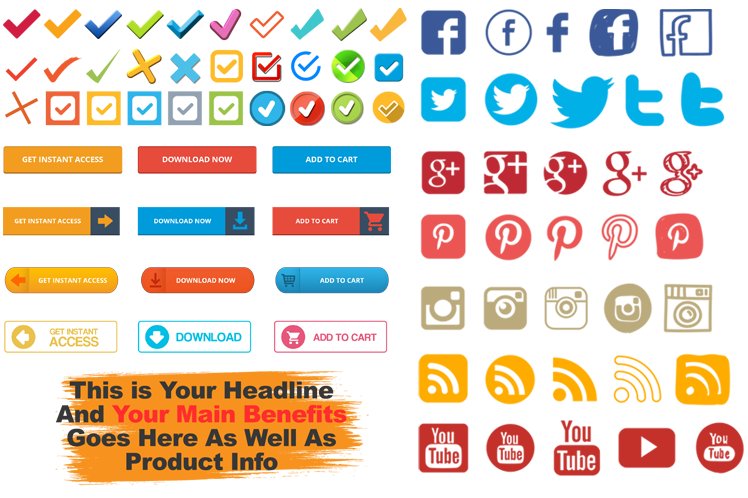 120 Bullet Icons, 40 Social Media Icons, 30 Call To Action Buttons, 20 Headline Templates... Yours FREE! Copyright (c) Graphics Empire Firesale. All Rights Reserved.